If I told you that you could pick up a hard-wearing and lovely smelling fragrance (and a 50ml bottle of it at that) for just £16 you would probably be calling for the men in white coats. No, I haven’t fallen for Old Spice (although a bottle of that is nearly £10). 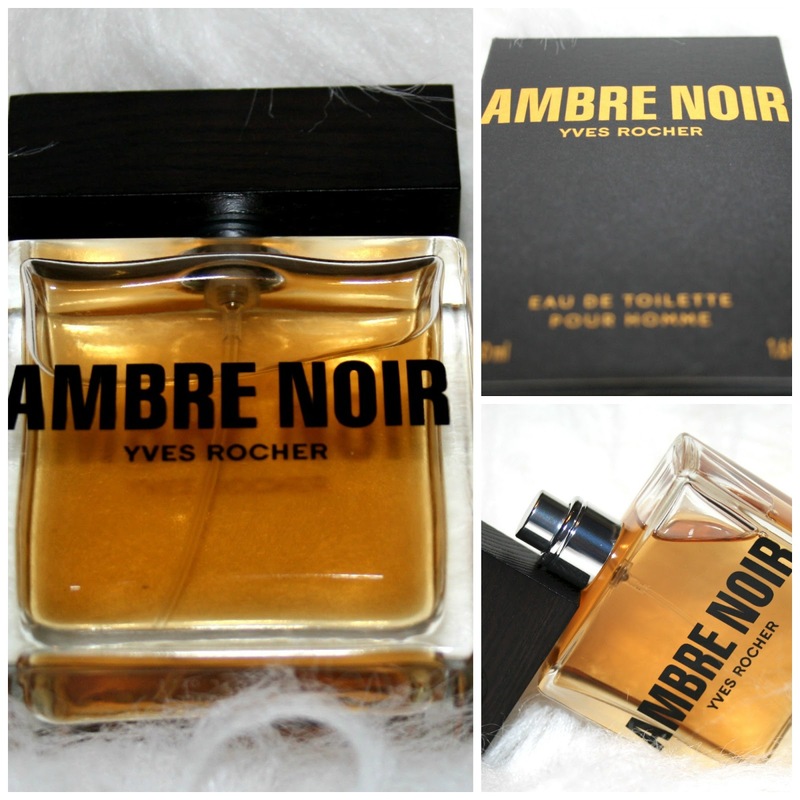 I have fallen for Ambre Noir by Yves Rocher. When I was told by my other half (affectionately known as the ball & chain or Beautyqueenuk) that one of her PR contacts was going to send me an aftershave to sample from Yves Rocher my response was quite blunt (the expletives have been removed) - “who are Yves Rocher”. 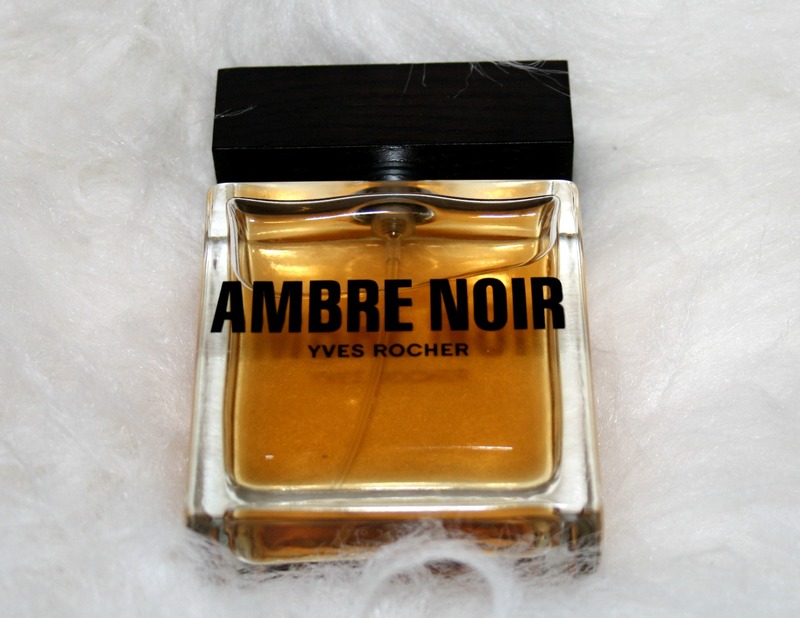 Fast forward (weird flashback to my last job there) a couple weeks and a 50ml bottle of Ambre Noir popped through the letterbox. After looking for the aftershave online to do a bit of research and seeing that the same bottle could be picked up for £16 here my expectations were low - lower than a world champion limbo dancer in fact. ‘The intensity of dark woods, the sensuality of amber. 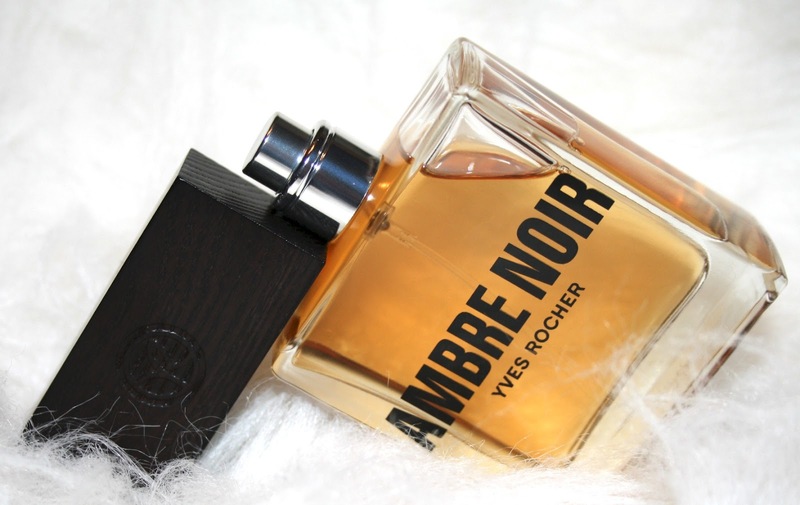 The main ingredients to Ambre Noir are botanically based: essential oils of patchouli, vetiver, bergamot, cardamom seed, mandarin, cedarwood, elemi and lavender, violet leaves and tonka bean absolutes. First impressions were good, it was very light and fresh. To me, I was sure that the main top note was a light and very subtle lavender which blended with the mandarin to give a rather fruity citrus aroma (if you really do keep sniffing away you can pull out the sharpness of the mandarin just momentarily). Within fifteen minutes the top notes die down yet the aftershave becomes sweeter on the nose - weird, but a good kind of weird. This sweetness remains for moments, less than five minutes. At this stage, the amber and tonka beans blend beautifully. It’s almost a weird union of the warmth of the amber and the sweetness of the tonka bean. Without the amber this would probably have the same sweetness as Versace Eros, Joop or Valentino Uomo, instead it starts to dry down to a lovely warm reliable fragrance very much on a par with Fahrenheit by Dior. As I have said, the fragrance on dry down has the warmth of Dior’s Fahrenheit, it has a depth of both spice and wood to make this probably a bit too earthy and masculine for me to wear out and about at night, but perfect for daywear on a regular basis. That depth and the dry down base keeps Ambre Noir sitting on the skin really well and for over ten hours which is always a plus. 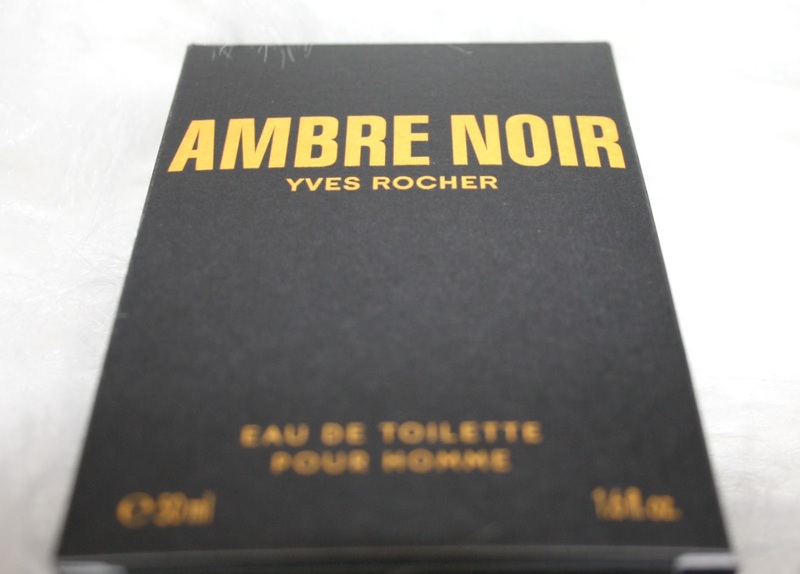 At every stage of wearing this what I found was a series of ingredients that blended so well it was a pleasure to wear Ambre Noir, and I rarely say that. Take into account the excellent, and I mean astounding value for money and the lack of burn when applying after shaving then I can’t sing it’s praises enough. Top notch stuff - one does doth ones cap to the perfumer who came up with this baby (sorry, I think I added this line after a night out). Have you picked up a beauty bargain recently? Sounds like the sort of aftershave my hubby likes - and at £16 is a bargain!! Sounds great and affordable too. It sounds like a warm musky aftershave, my father likes aftershaves like this. My husband likes light fragrances. It's a great price, one for Father's day perhaps? £16.00 for an after shave sure is a bargain. I am sure a lot of men would like something like this for everyday wear and save their expensive after shaves for when they socialise. My aunt always used to get my nan Yves Richer gift sets for Christmas. I didn't realise they were still going. I know one complaint about cheaper aftershaves is that they don't last as long but this one seems to be the complete package. Thorough review, many thanks, now I know what to get hubby for Valentine's Day ;-). Sounds like a nice aftershave. Good to know around Valentines day! My husband doesn't use an aftershave so have no idea what is good and what not. Looks pretty expensive though. One of the most positive, hard selling aftershave reviews I have ever read and yet I've never heard of it. Like you hadn't. At that price, you can't go wrong with trying for yourself. I think I will. Yves Rocher is a brand I was introduced to the end of last year and I have to say I am pleasantly surprised with their products. Not only are they super affordable but they are such great quality. Amber Noir sounds lovely. This sounds lovely and excellent value. My husband doesn't war aftershave though so I wouldn't buy it! This sounds so lovely, I really Yves Rocher products so it's great to hear the men's range is up to scratch too! This sounds like it's right up my alley. I'll see if I can find this for a Vday gift.